With natural ingredients. Cruelty-free international. Good shopping guide ethical company. 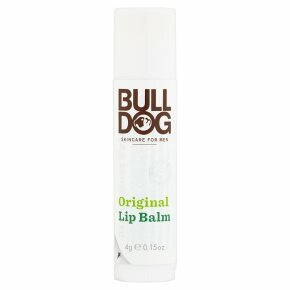 Vegetarian Society approved.Contains mint, candelilla wax, castor oil, and shea butter to moisturise dry lips. Directions: Apply to lips as often as needed or desired.